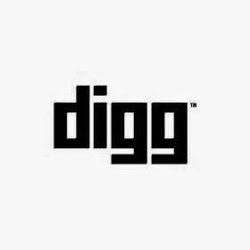 Digg is a user driven social content website. Everything on Digg is user-submitted. After you submit content, other people read your submission and “Digg” what they like best. If your story receives enough Diggs, it’s promoted to the front page for other visitors to see. Kevin Rose came up with the idea for Digg in the fall of 2004. He found programmer Owen Byrne through eLance and paid him $10/hour to develop the idea. In addition, Rose paid $99 per month for hosting and $1,200 for the Digg.com domain. In December of 2004, Kevin launched his creation to the world through a post on his blog. Digg has been a force ever since. Acquisition offers have been made, Rose was on the cover of BusinessWeek and according to Alexa, Digg is in the top 100 most trafficked sites on the internet. The success hasn’t come without its share of problems though. The site has had to face services aimed at gaming the way stories hit the front page, as well as a user revolt. 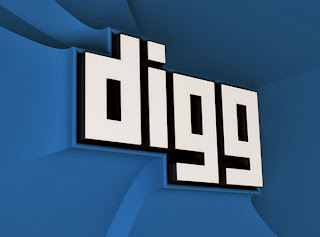 Digg has however been able to get over these hurdles as it continues to be one of the social news leaders.